Along with Jersey Dave Szarejko, I’ve spent the past few years shooting behind the scenes footage of The Chris Gethard Show in its various forms—from public access to Comedy Central pilot and beyond. The footage we’ve gathered will one day be used for a documentary about the history and influence of the show, but as of now it is still being viewed as a living, breathing thing. Shooting this footage has allowed me to get close to subjects who at other times may be more closed off, documenting their fears and desires for the show. 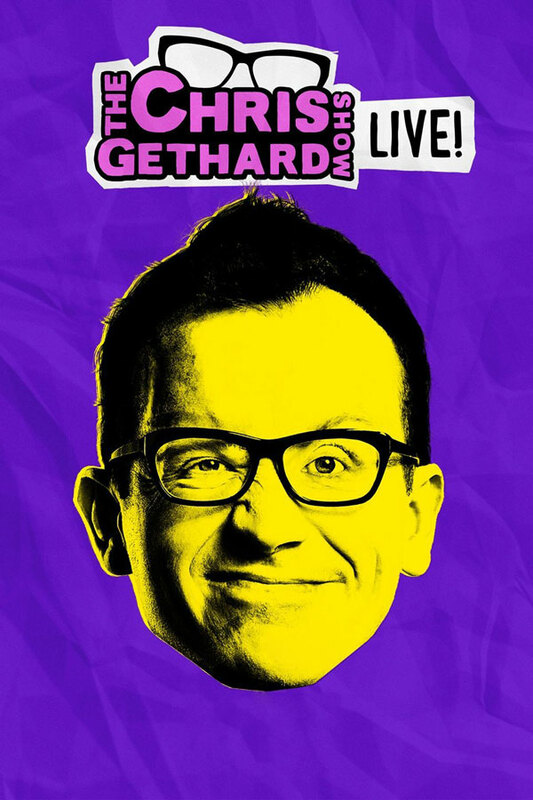 I’ve learned a lot about documentation and creativity from the show, and as always, Gethard continues to inspire a DIY attitude.